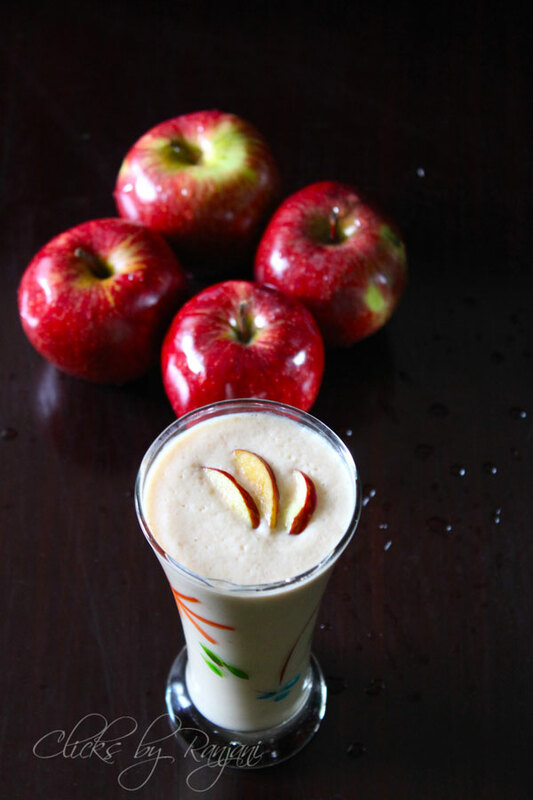 Apple dates milkshake recipe – healthy and tasty drink to have with breakfast or at any time. 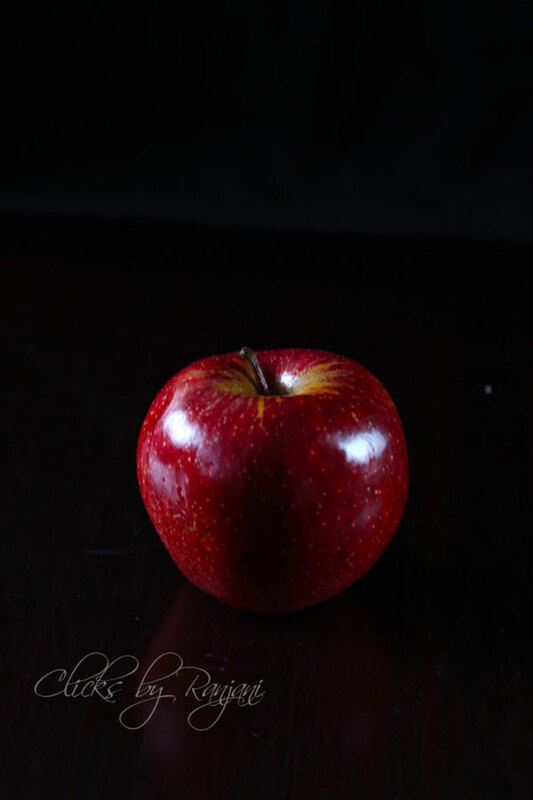 Both apple and dates have separate health benefits. As taking together with milk increase its benefits and tasty to drink as well. 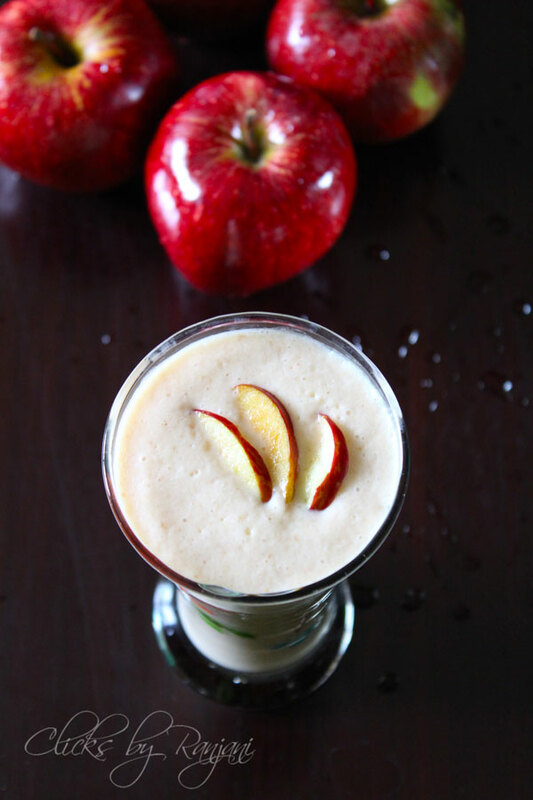 You can take this drink frequently along with your breakfast. It will boost up the energy to work actively for the whole day. 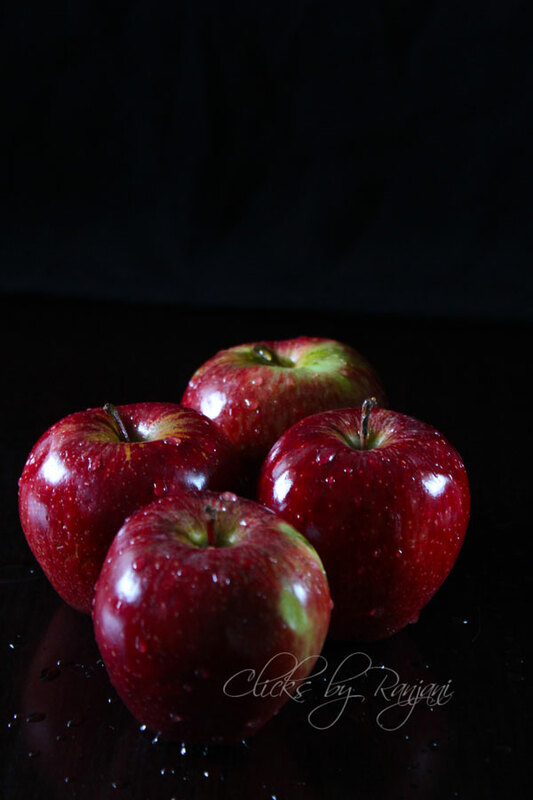 Wash and peel the skin from apple, de-seed in center and chop into cubes. De- seed the dates and keep aside. 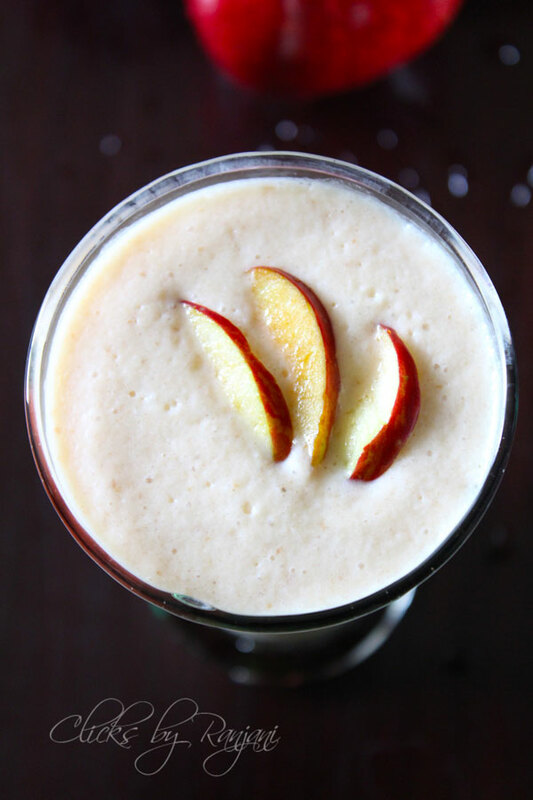 In a mixer, grind chopped apple pieces, dates, and milk together to a creamy smooth milkshake. If it is too thick, add some milk. Add tbsp of honey or sugar and serve chilled in glasses.